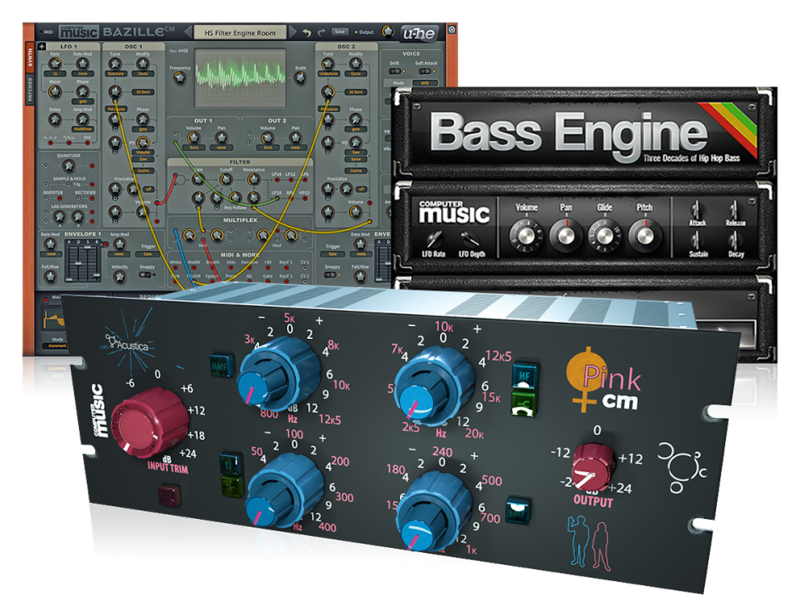 Polish premasters like the pros | FREE Acustica Audio multiband compressor | Wilkinson in the studio | Orbital interview | Free downtempo samples | and more! Watch one of the videos from the feature, and get the rest with CM260. 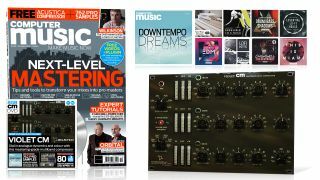 It’s Computer Music’s 20th anniversary this month… and to celebrate, readers of CM260 get a totally exclusive mastering-grade processor from one of the most revered brands in the world of analogue modelling! Based on some seriously smooth mastering hardware, Acustica Audio’s Violet CM is a three-band valve compressor suitable for mixing and mastering duties. Use it to transparently even out dynamics, or dial up the heat to imbue your mixes and masters with expensive analogue colour and flavour. Find out how to use Violet CM in the video below, and buy CM260 to download the plugin in VST, AU and AAX formats for PC and Mac. Ram Records stalwart and chart-topper Mark Wilkinson is one of the leading lights in the drum ’n’ bass scene. In CM260’s exclusive in-studio video, Mark invites us into his south-west London studio and reveals his track-making secrets by building a melodic DnB track from scratch. Check out the first half of the video below, and access the full video with CM260.